 Following the success of Reliability Ireland 2016 and 2017, our international colleagues have asked us to bring this learning and networking event to reliability professionals in the UK. In November 2017, we achieved the internationally recognised MLA III status – the highest level available, with a total of only five people qualified to MLA III status between Ireland and the UK. 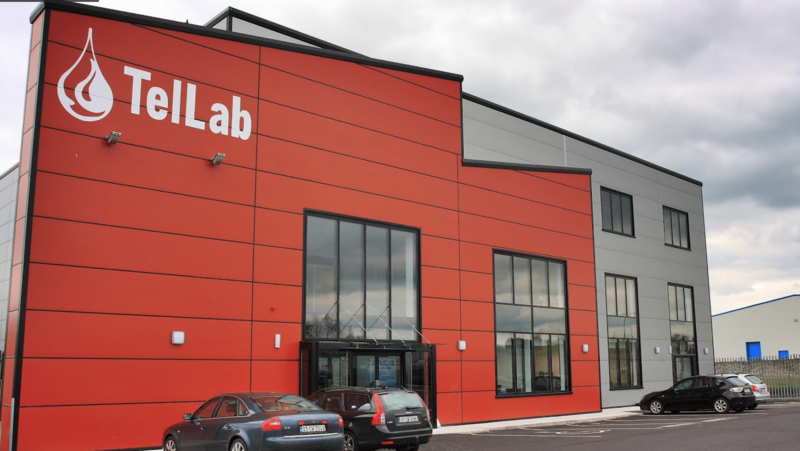 Given our position in the reliability, machine care and predictive maintenance sphere, we have developed Reliability Ireland and Reliability UK as unique thought-leadership events for professionals, subject matter experts and equipment and service providers within the industry.